The Division 2: Will there be a beta for the community? 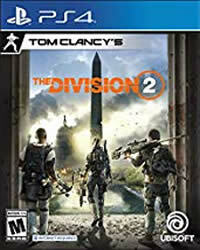 games guides > News > The Division 2: Will there be a beta for the community? The statement of a developer lets fans now hope that there will also be an open beta of The Division 2. The Private Beta of The Division 2 ended earlier today. But by no means all interested parties were able to form their own image of the upcoming Share World shooter in post-apocalyptic Washington D.C. do. That could change soon. Therefore, fans believe in an open beta: An official announcement or statement regarding a potential open beta is still not there. But from the statement of a developer can be concluded that an open test phase is probably well thought out. Last weekend, the live content manager of The Division 2, Yannick Banchereau, confirmed during a live stream of the private beta that they were unintentionally confirming that there would be an open beta. 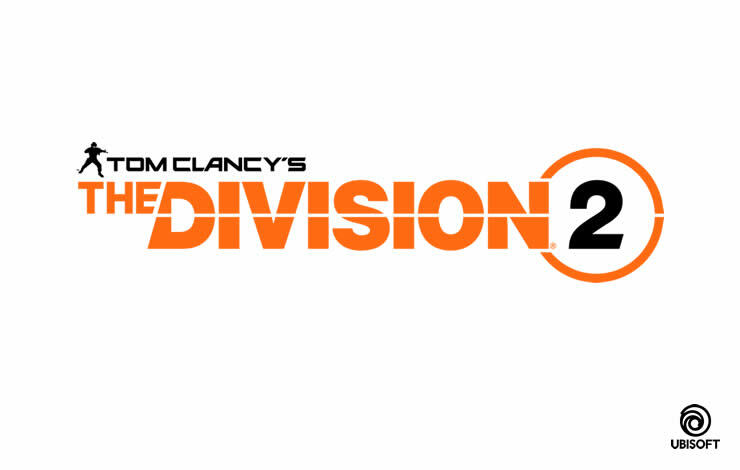 So every interested player could test The Division 2 before the launch on March 15, 2019 and get their own idea of ​​the game. There is not yet a possible date. Note, however: This is not an official announcement, even if the statement comes from a Massive employee. You should therefore enjoy the message with the appropriate amount of caution, until there are official details. By the way, there was no denial.